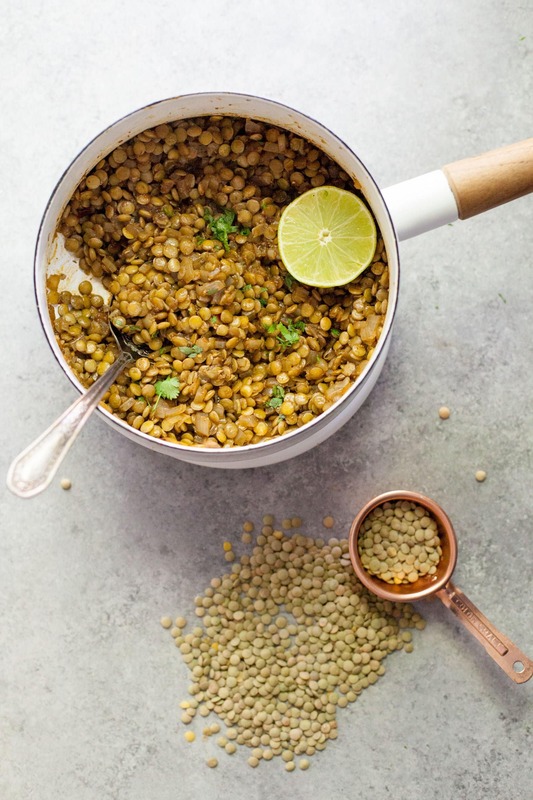 Without fail, every time I post a lentil recipe somewhere on social media, I’ll get a “yuck” or a “gross.” Holy wow, are there are a lot of lentil haters out there! I understand it. Poorly cooked lentils are mushy and bland—if that’s the way lentils had to be, I’d hate ’em, too! But trust me, when done right, lentils totally and completely rock. 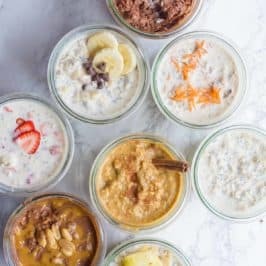 They are über affordable, packed full of protein and fiber, cook super quickly (they require no soaking like dried beans), and since they are nearly flavorless, they work beautifully as a meat-substitute in your favorite flavor-packed dishes—like Vegetarian Lentil Sloppy Joes and Lentil-Walnut Veggie Burgers. Today, I’m partnering up with my friends from USA Pulses and Pulse Canada to open up your eyes to the glory of lentils. Don’t think you know what Pulses are? You totally do! Pulses are the delicious, protein-packed, sustainable foods known as dry peas, chickpeas, lentils, and beans. They are so tasty, so versatile, incredibly healthy, and so affordable to cook with. The average cost of beef per serving is $1.49, whereas you can serve dry peas, chickpeas, lentils, or beans for about 10 cents per serving. TEN CENTS! 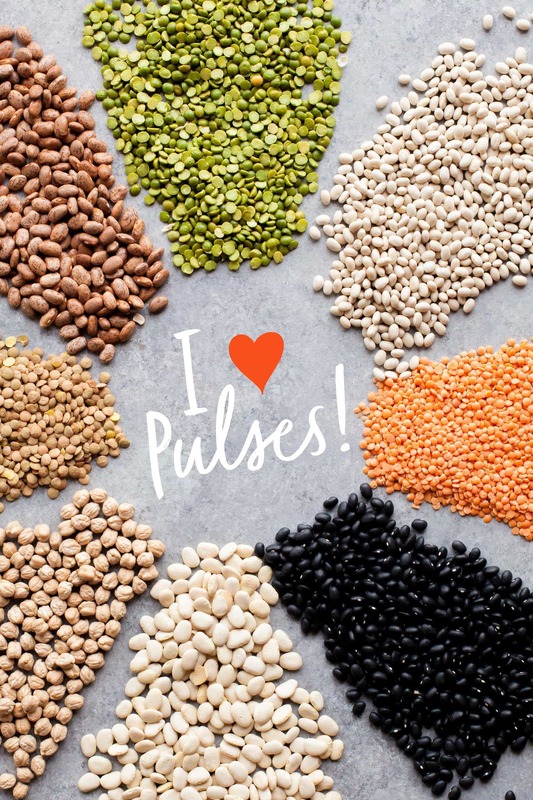 If you’re looking for affordable ways to eat healthier, pulses need to be on your grocery list. 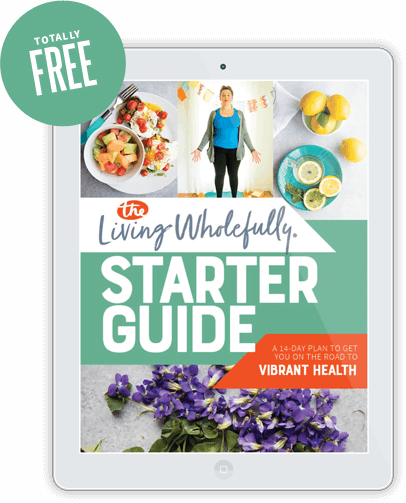 Starting tomororw, make sure to sign up for the Half-Cup Habit, and see how easy it can be to add a ½ cup serving of pulses to your diet 3x per week. 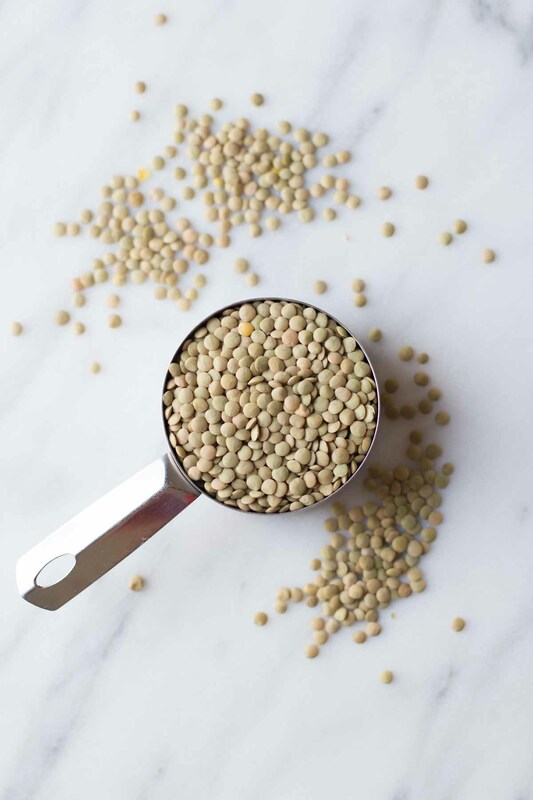 Canned pulses are a great deal, too, but to stretch your budget even further, drive your cart down the grocery store aisle a little more and pick up some bags of dried beans, lentils, chickpeas, or split peas. A pound of dried pulses runs between $1-$2, and trust me, you can streeeettttcchhh each of those bags into multiple meals. Today, I’m going to show you how to stretch a one pound bag of green lentils into three delicious, healthy, meatless meals! Let’s do this. These vegetarian tacos make for a quick and easy weeknight meal that the whole family will love. Heat the oil over medium-high heat in a medium size saucepan. Add in the onion and sauté until just tender and fragrant, about 3 minutes. Add in the lentils, taco seasoning, and vegetable broth. Bring to a boil, reduce heat, cover, and simmer until the lentils are tender, and the liquid is mostly absorbed—about 15-20 minutes. 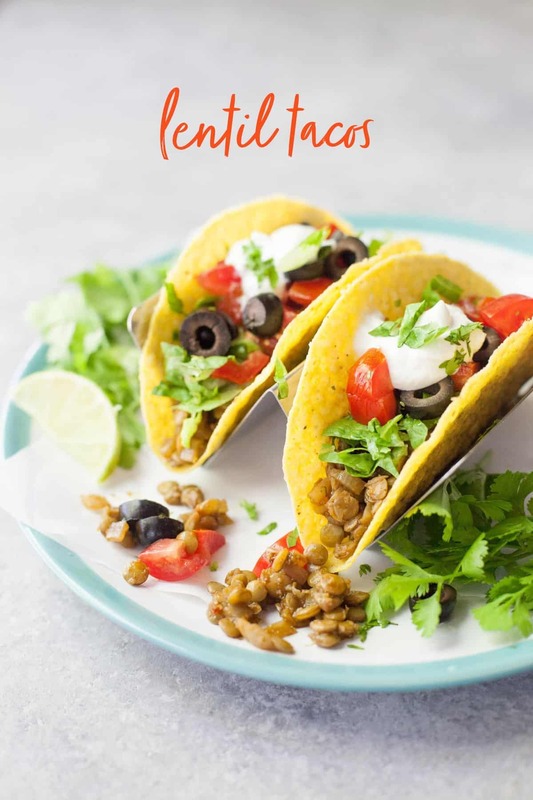 Spoon the lentil mixture into taco shells, and top with desired toppings. 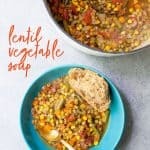 I love this soup because I almost always have everything on hand to make it—even when I haven’t been grocery shopping in a while, I can probably still make this healthy and flavorful soup! Serve it with some crusty bread and a side salad to round out the meal. 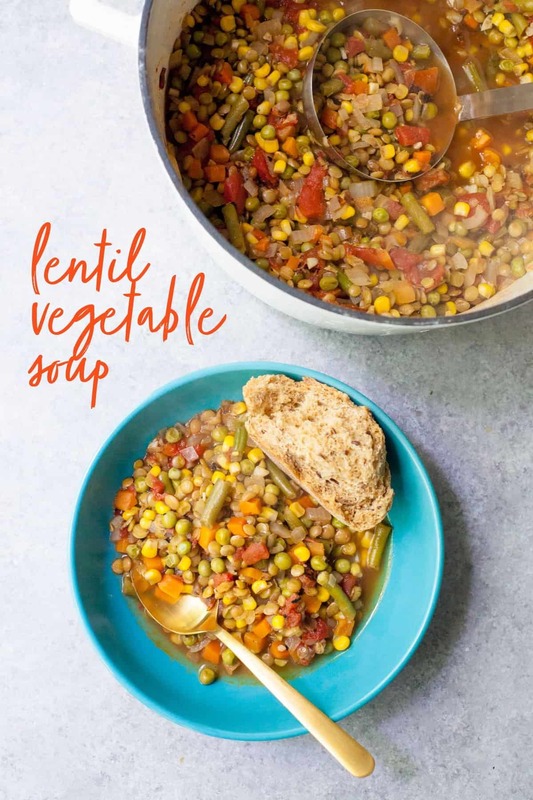 You probably already have everything you need to make this healthy and flavorful Lentil Vegetable Soup in your kitchen! In a large stockpot or Dutch oven, heat the oil over medium high heat. Add in the onion, and sauté until just tender and fragrant, about 3 minutes. Add in the frozen mixed vegetables, diced tomatoes, green lentils, and vegetable broth. Bring to a boil, reduce heat, and simmer, uncovered, until the lentils are tender—about 25-30 minutes. Taste and adjust seasoning (you may need to add salt if you used low sodium or homemade broth). Serve immediately. Depending on the age of your lentils, you might have a hard time getting them to soften because of the diced tomatoes. The acid in tomatoes slows the cooking process for the lentils. If your lentils have been in your pantry for a while, err on the safe side and add the diced tomatoes after the lentils have softened slightly. Fire roasted diced tomatoes give tons of flavor, but if you can’t find them in your store, a standard can of diced tomatoes will work just fine. 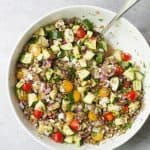 Let me introduce you to one of my absolute favorite meal prep dishes—Mediterranean Lentil Salad! This salad just gets better and better as it sits in the fridge. 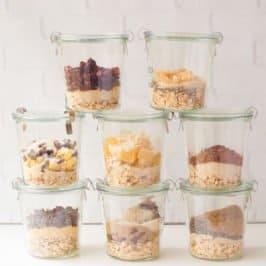 You can pre-portion it into lunch-size servings for easy grab-and-go. 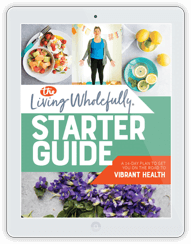 The feta in this salad is optional, so if you’re dairy-free or plant-based, this one is for you, too! 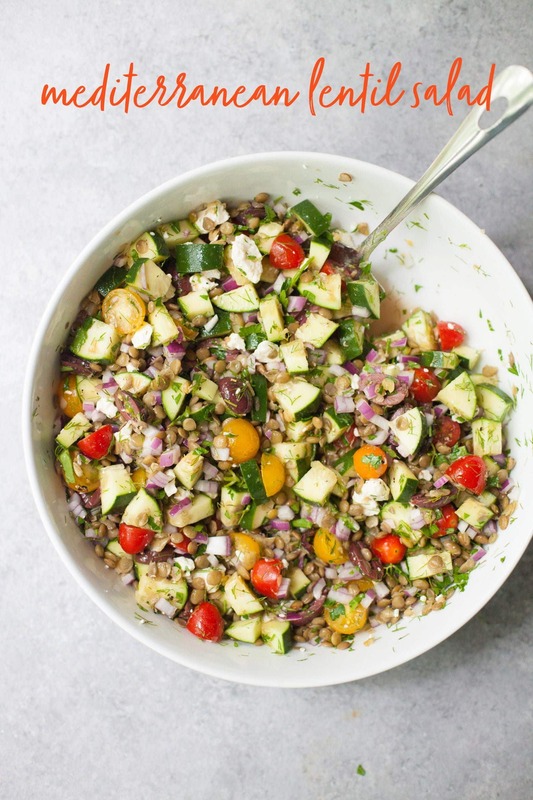 This Mediterranean Lentil Salad gets better as it sits in the fridge and the flavors meld, making it perfect for meal prepping. Leave out the feta if you don’t do dairy, and it will still be just as delicious! Each of these recipes uses about 2/3 cups of dried green lentils, meaning you can buy a single pound of dried green lentils (for a whopping $1.50) and make all three of these dishes. Now that’s how you stretch your grocery budget! Lentils are one of my favorite ways to fill up a meal as a vegetarian! 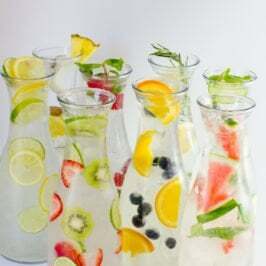 The mediterranean twists looks absolutely divine and fresh! Yum! I love lentils. I need to get them back into my regular rotation. I am loving your pulse posts! I love lentils and can’t wait to try the Mediterranean salad. I love lentils! Very versatile and tasty! 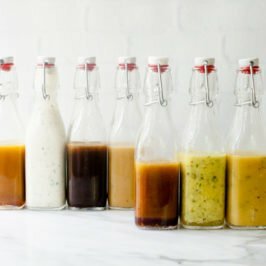 I have red lentils on hand, can I use those? Hmm, I don’t think I would. Red lentils are way more tender and don’t hold their shape as well as green or black lentils. I love lentils! 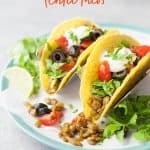 I really want to try the lentil tacos! They look so good! 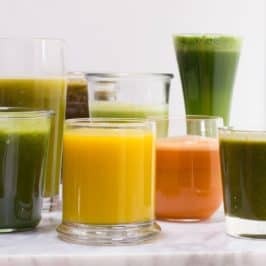 Hi, I am looking for the Chickpea Apple Spinach salad from the chickpeas video on pulses.org. Is that recipe published? Hi Andrea: No that recipe isn’t live yet! It’ll go up later this summer. Thanks! I love incorporating lentils in my meals. 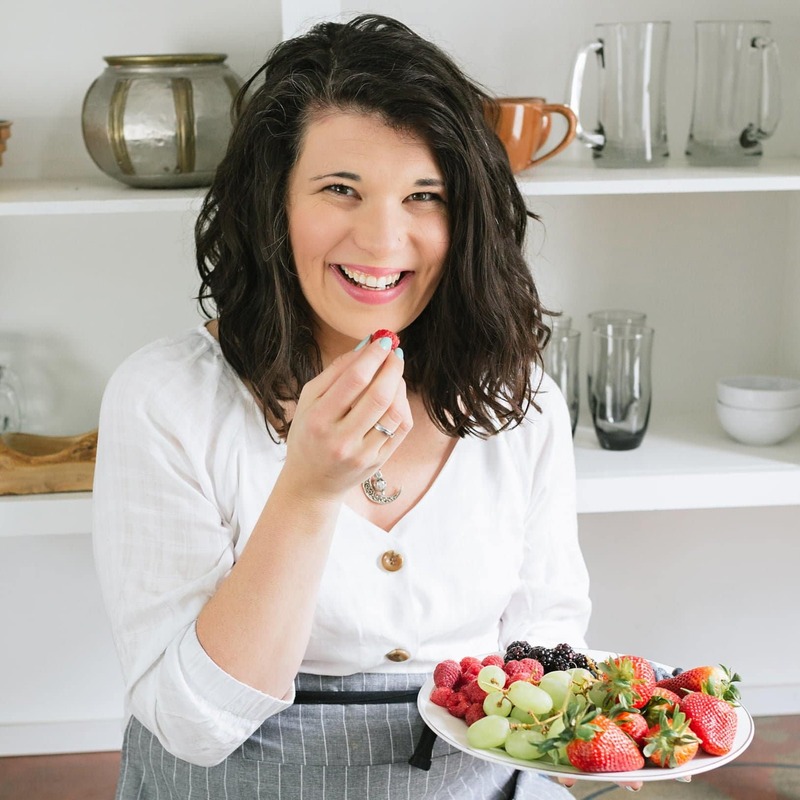 Will have to try some of these recipes out, thanks for the share!